The movie Before Midnight: trailer, clips, photos, soundtrack, news and much more! Is your dear half your first love? Or at least the last one? The film is a sequel to Before Sunrise (1995) and Before Sunset (2004). Do you have any tips on how to rekindle romance in a relationship? Maybe, Jesse could use them! 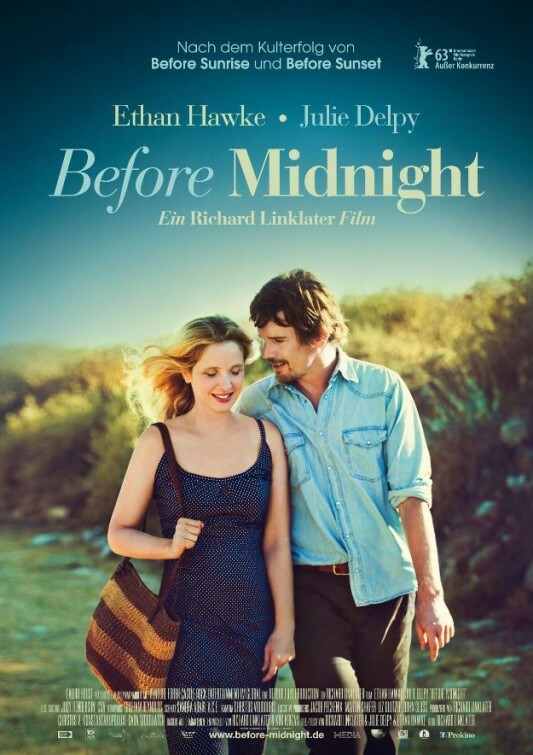 Do Ethan Hawke and Julie Delpie make for a great couple on screen? The film will hit theaters on May 24, 2013. The film is starring Ethan Hawke and Julie Delpie. 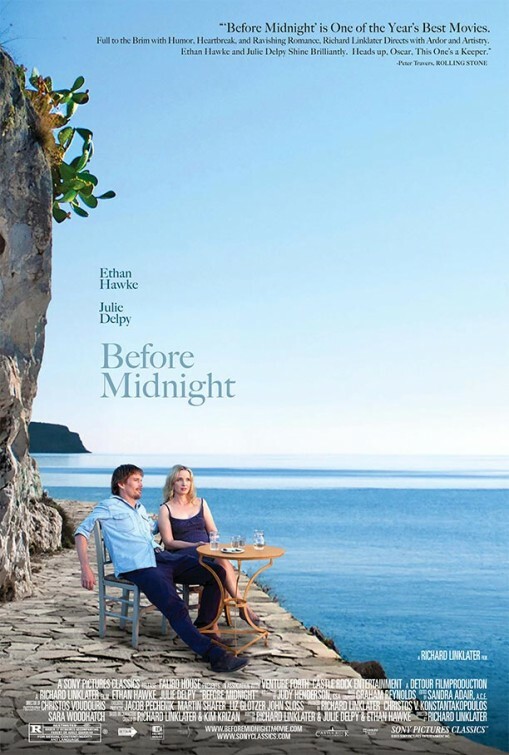 The release date of Before Midnight is set for May 24, 2013.